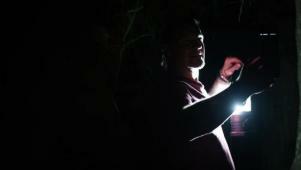 Chris Jericho wades deep into the Louisiana bayou to learn the truth behind the legends of terrifying swamp monsters. Along the way he encounters compelling proof from eyewitnesses, voodoo curses and a startling revelation from beyond the grave. Chris feels like he's being watched while taking a walk through the woods.